Daniel has been acting professionally for over 15 years. He has appeared on American Crime Story: The People vs OJ, as well as multiple films and tv shows. 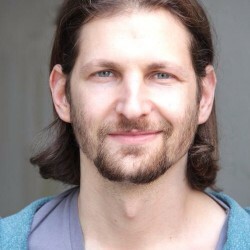 Daniel’s training includes scene study, audition technique, as well as 12 years of improv and sketch with The UCB Theatre. .
Take 50% off First Session! 50% Off for First Time Clients! First Time with this coach?